Brad Bensko's debut album will have its official release August 24th at the Knickerbocker Cafe with Boston-based quartet, Twisted Pine. Folks, the time has come! 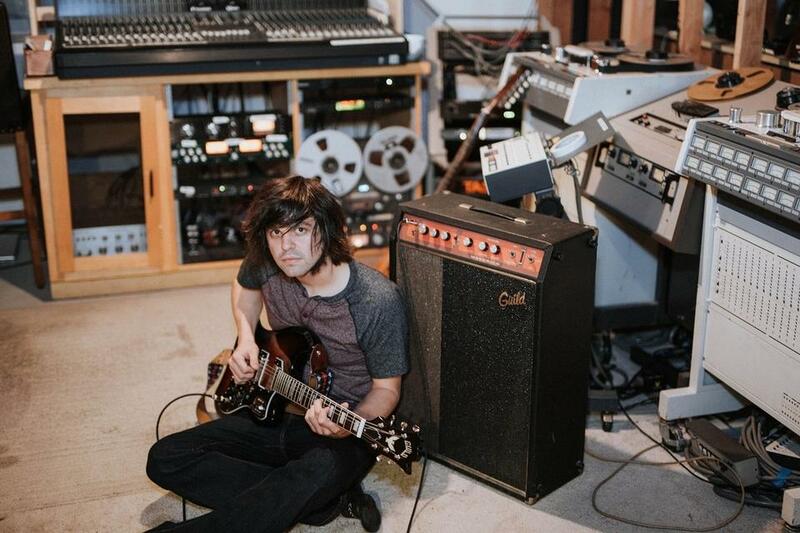 Brad Bensko has now finished his debut album, which will be released and available for purchase on August 24th at the release show, located at Westerly, RI's very own Knickerbocker Cafe. Joining Brad for the show will be Tyler Bensko, Kathleen Parks, Matt Hamilton, Nick Cancelmo, Bryan Briggs, Annie Raines, Paul Rishell, Thom Hyde, and of course, Boston's quartet on the rise, Twisted Pine! You don't want to miss this show, so follow the button below and get your tickets while you can! 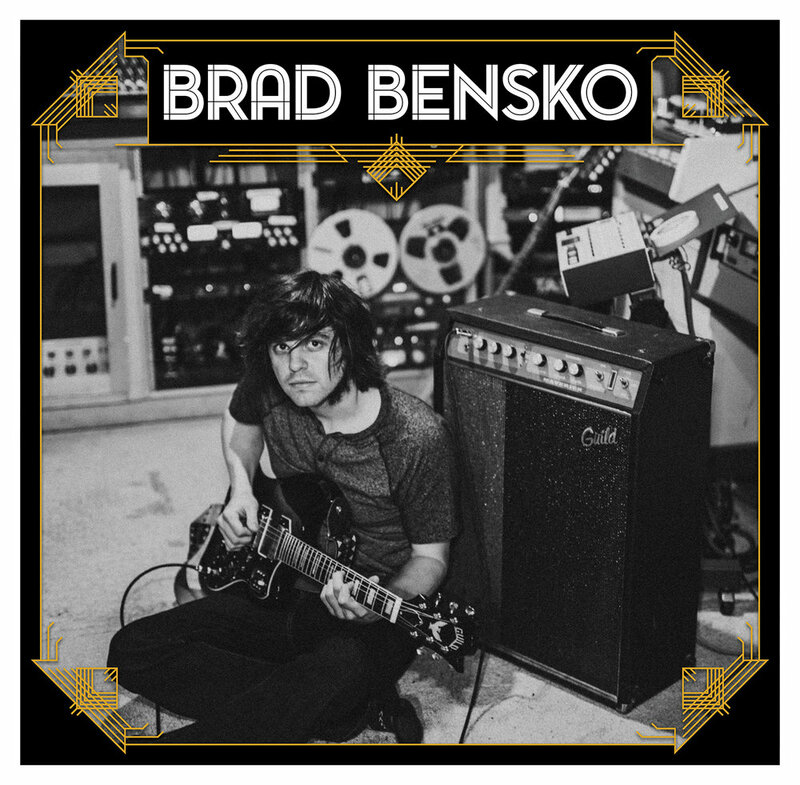 Brad Bensko's self-titled debut album. "Shallow Eyes" the first track off of Brad Bensko's debut LP is now available for streaming and for purchase! Check out this fresh track for a example of what you'll be hearing on the whole record and at it's release show August 24th at The Knickerbocker Cafe!